Screen performance: View your applications, spreadsheets and more on 18.5 inches of 1366x768 HD clarity, with 16.7 million colors, a color gamut of 85 percent and a 90° / 65° horizontal / vertical viewing angle. Your Dell 19 Monitor is just the start. Look for these great additions when finalizing your purchase. 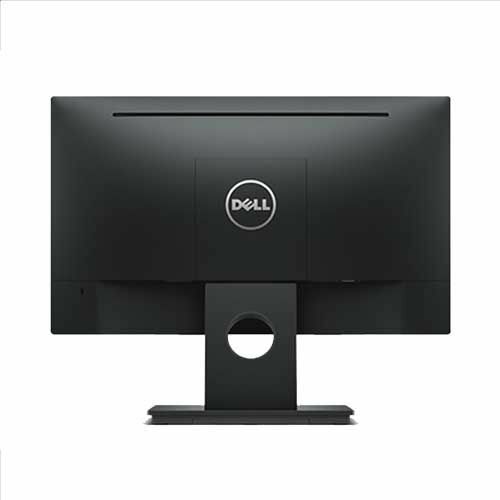 Because it is backed by a 3-Year Limited Hardware Warranty and Advanced Exchange Service, you can purchase your Dell 19 Monitor – E1916H with confidence.